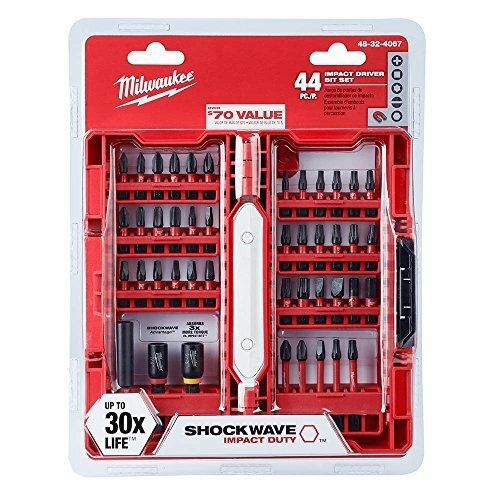 Milwaukee Shockwave Impact Duty Driver Bit Set (44-Piece) by Milwaukee at tradingmart.net. MPN: 43237-2. Hurry! Limited time offer. Offer valid only while supplies last.